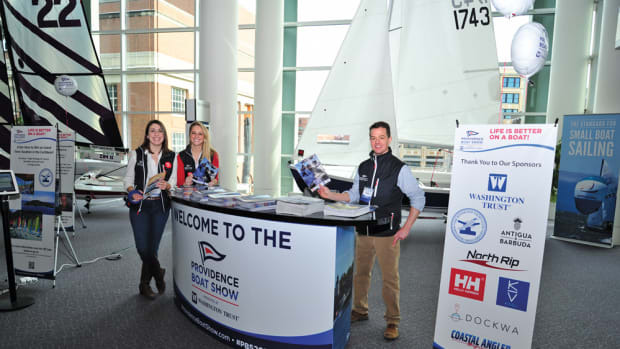 The Providence Boat Show, held annually in January, brings powerboats and sailboats, electronic navigational systems and fishing gear to the Rhode Island Convention Center. 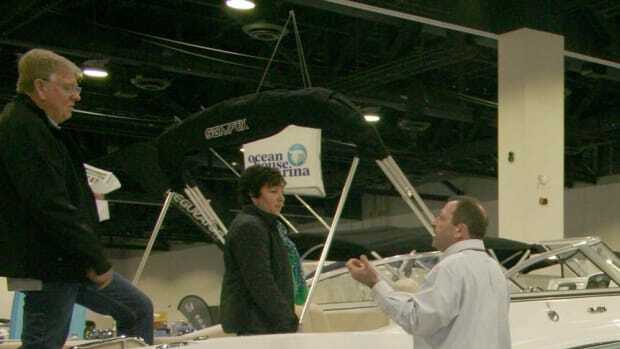 The Rhode Island Marine Trades Association has put the Providence Boat Show up for sale. 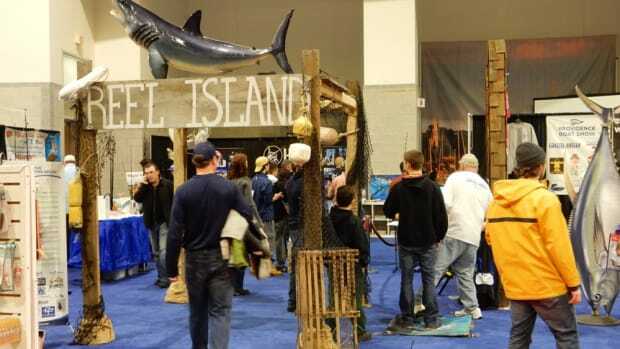 A VIP ribbon-cutting ceremony will mark Friday’s opening of the Providence Boat Show at the Rhode Island Convention Center. 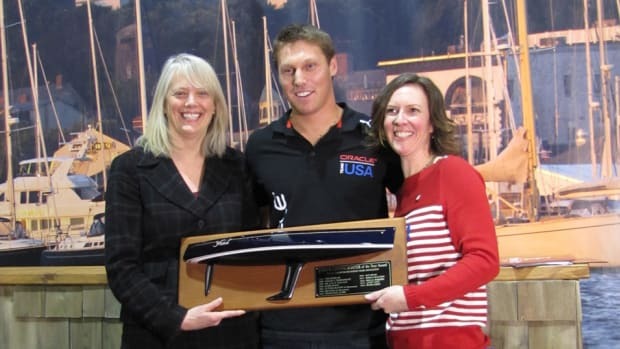 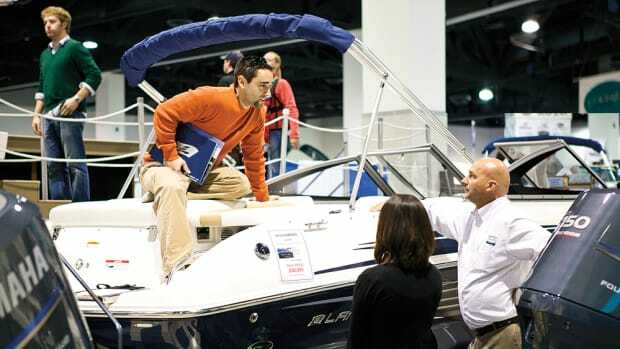 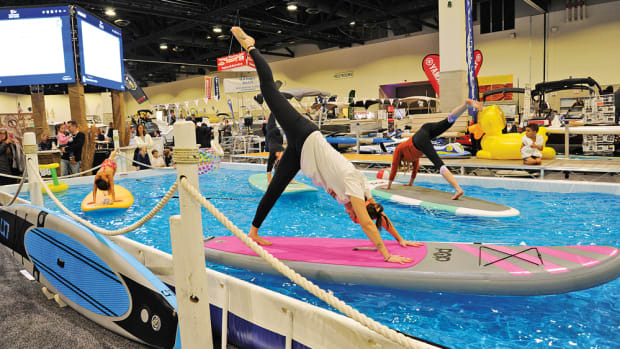 The Providence Boat Show will return Feb. 2-4 at the Rhode Island Convention Center. 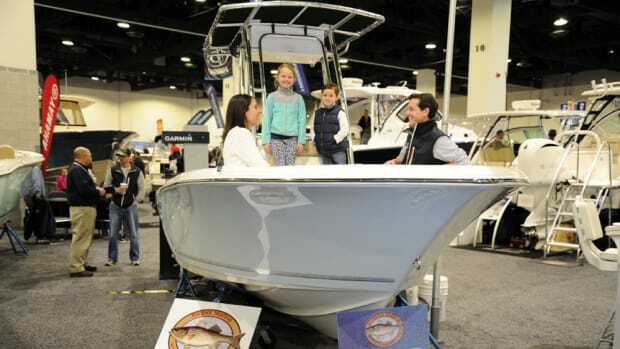 The Providence Boat Show at the Rhode Island Convention Center was a day shorter this year, but saw a 10 percent increase in attendance. 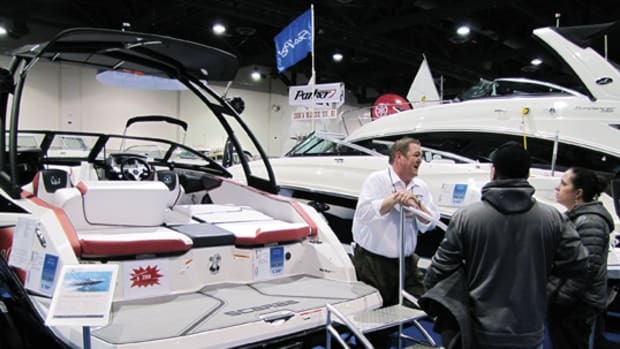 R.I. trade association brings new vitality to its Providence production with a hefty infusion of fresh thinking. 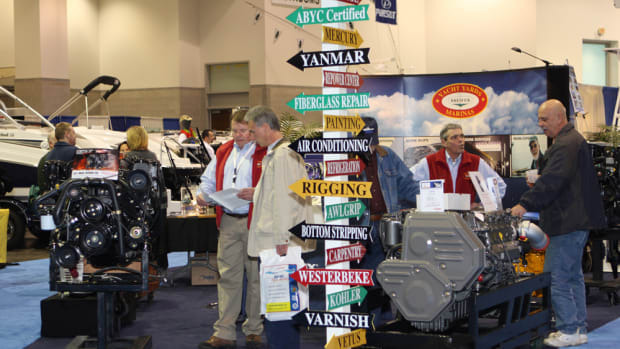 The Rhode Island Marine Trades Association will host an Industry Breakfast on Friday during the 23rd annual Providence Boat Show.